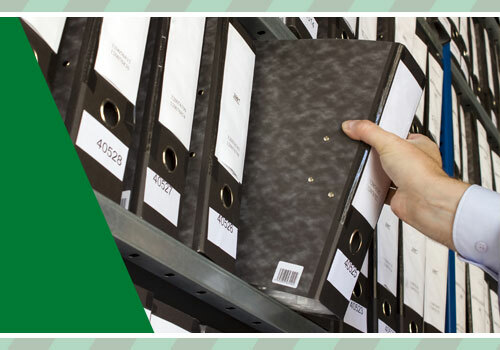 Our 2019 catalogue is now here, order yours today! 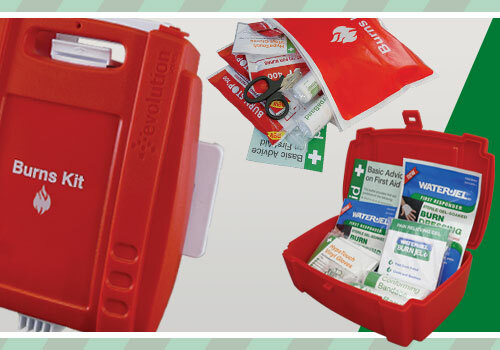 UK’s biggest manufacturer of workplace first aid kits and supplies. 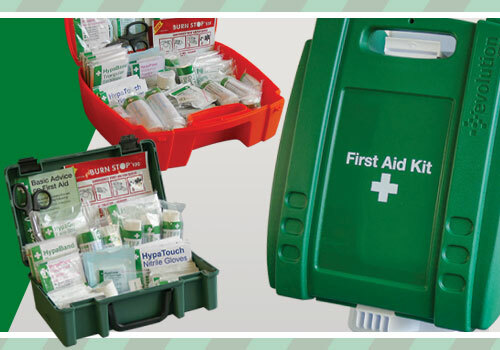 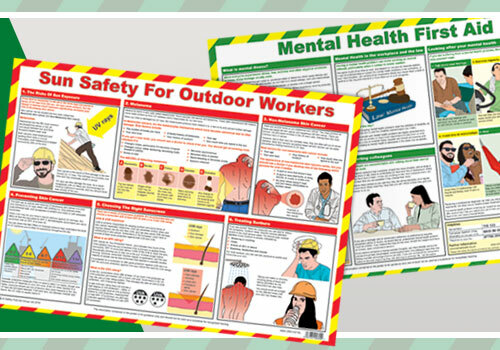 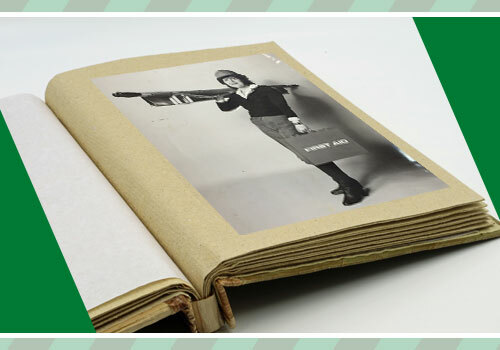 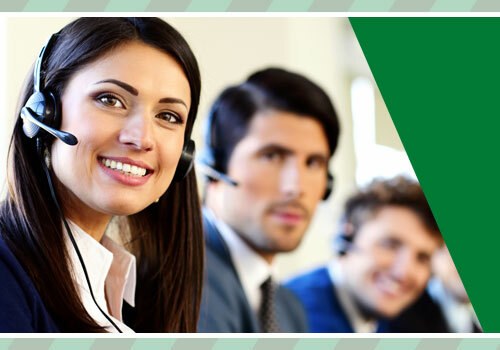 Welcome to Safety First Aid, the UK’s biggest manufacturer of workplace first aid kits and supplies. 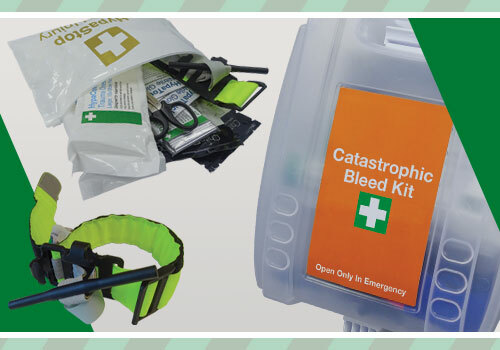 We have thousands of first aid, health & safety and professional medical products on offer, including our unbeatable value own brands and a host of other leading brands. 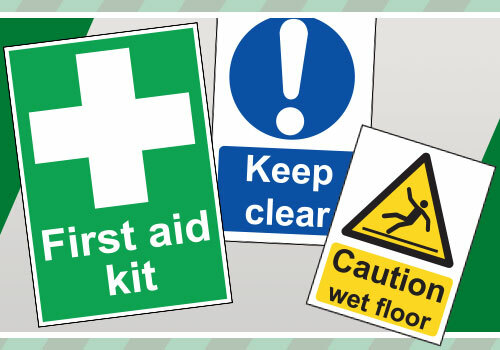 Not only are we a one-stop shop for all your workplace health and safety compliance needs, but we also offer first aid supplies and specialised kits for sports, travelling, domestic use, vehicles, schools and more.